The shocking prequel to Beyond the Red Carpet. Caleb Stone’s life had never been easy – though nurtured by a loving and devoted mother, he’d been forced to become a man early at the hands of his abusive father. If it wasn’t for the support and encouragement of the woman who would eventually show him what true love was, Caleb’s dream of becoming a police officer may never have come true. 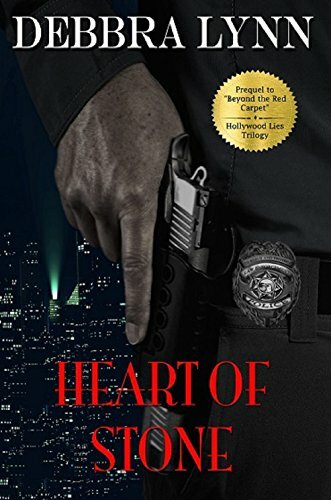 Now one of Los Angeles’ finest homicide detectives, Caleb hadn’t foreseen the impact his past would have on his life, or the lengths he’d be willing to go to in order to protect the people who couldn’t protect themselves. His life was full of secrets and lies, but it was his life, and more importantly it was the life that would put him directly in the path of the woman who would change his world forever.